Cycle West Ireland offers a unique range of fully supported, guided tours, also self-led and multi-activity packages. CycleWest Ireland are pleased announce that as of April 2012 they are an accredited Gold Award Level Eco-Certified Tour Operator. This award is an International GSTC standard award. Immerse yourself in the magnificent landscape of Connemara, the limestone hills and stunning plateaus of the Burren Region, the remote villages and off-shore islands of Galway Bay and the historical Aran Islands. 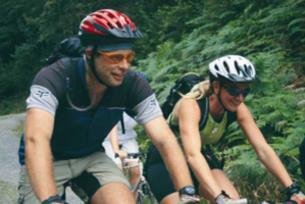 CycleWest Ireland offers a unique range of fully supported, guided tours, self-led and multi-activity packages. 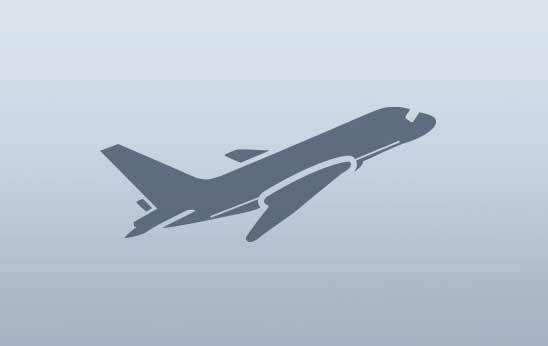 Tours can be tailor made to suit your needs. Bespoke tours and family adventures are their speciality. 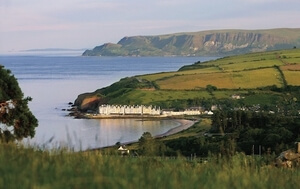 Activities such as kayaking, horseback riding, hillwalking and fly fishing can be included as optional extras. Multi-sport options are available. 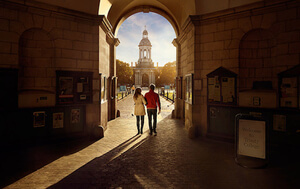 Experience the best of Irish hospitality, culture, heritage and great local cuisine. See website for details of all tours, some examples are as follows: Ireland West Coast Extravaganza, 6 to 9 days. 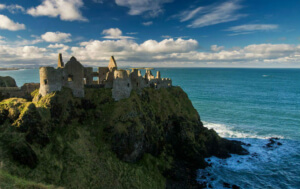 Ireland Celtic Journey Family Tour, 7 day tour. 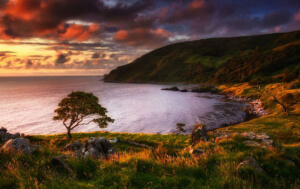 Ireland Wild Connemara Adventure, 5 to 7 days. All tours must be booked at least 30 days in advance. Environmentally friendly and green holidays.